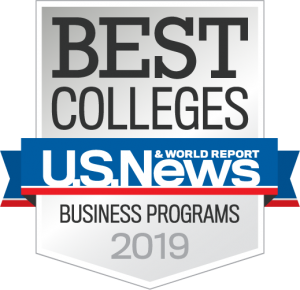 Valpo's College of Business is among the elite 5 percent of business schools accredited by AACSB International, the foremost business accreditation body. Spanish-language proficiency grows more valuable to U.S. businesses as the Spanish-speaking population of the United States increases and as U.S.-based businesses intensify their activity with trade partners in Spanish-speaking nations. A Certificate in Business Spanish from Valpo signals to employers that you can communicate effectively with Spanish-speaking customers, managers, and employees. The program includes a course that focuses on the Spanish most likely to be used in business transactions. Admission to one of the following programs is required prior to declaring this certificate: all business administration majors and minors (including the fundamentals of business minor), international economics and cultural affairs majors, economics majors and minors, actuarial science majors or minors, sports management majors, and music industry majors. A minimum of 14 credit hours is required to complete this certificate. Although it is not required, candidates for this certificate are strongly encouraged to participate in the University’s Study Abroad centers in Granada, Spain and/or Puebla, Mexico, or to seek an equivalent learning experience preapproved by the College of Business in another Spanish-speaking country. Candidates for the certificate must complete at least one-half of the credits, including MGT 335, at Valparaiso University. There cannot be more than a two-course overlap with any other major or minor to earn the certificate. 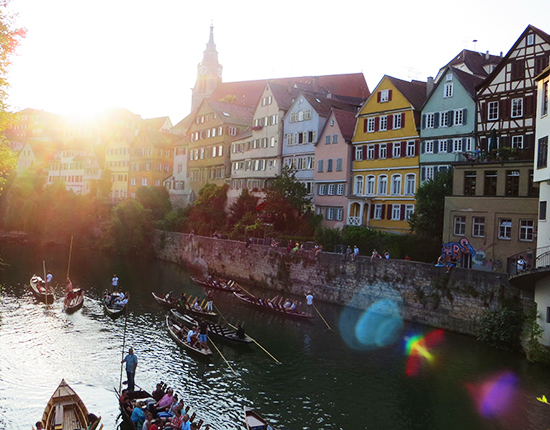 This nine-semester program combines a major in International Business, a major in German, and study and work in Germany for one academic year. 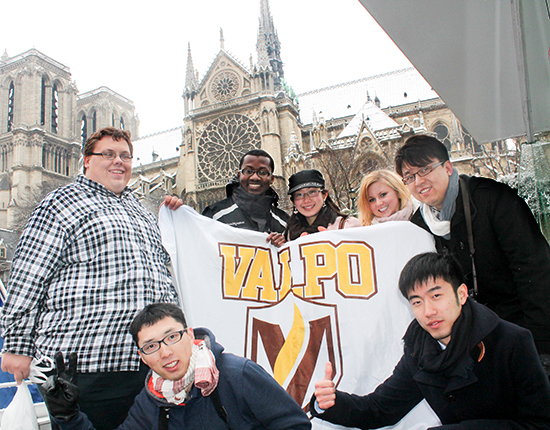 Valpo was recently ranked one of the 10 most innovative colleges in the United States for foreign language study.